In the field of linguistics, transcription is defined as “the systematic representation of a text in written form”. The transcription of audio or video documents requires two skills: being a native speaker of the language and either having excellent general knowledge or being familiar with the topic at hand. From a practical point of view, professional transcribers listen to an audio or video recording in their mother tongue before rendering it in written form, in the same language. This mission, which may appear simple at first glance and comparable to a dictation, is very time consuming (1 hour of audio takes an average of 1 day’s work to process) and is often carried out prior to translation and followed by dubbing or sub-titling, depending on the case. Literal transcription: the full audio or video (sound) content is rendered word for word, without any changes. The transcriber will not correct any grammatical mistakes or any improper, awkward or informal expression. This method is often used for interviews, legal hearings and sensitive meetings, where the weight of words is of utmost importance. 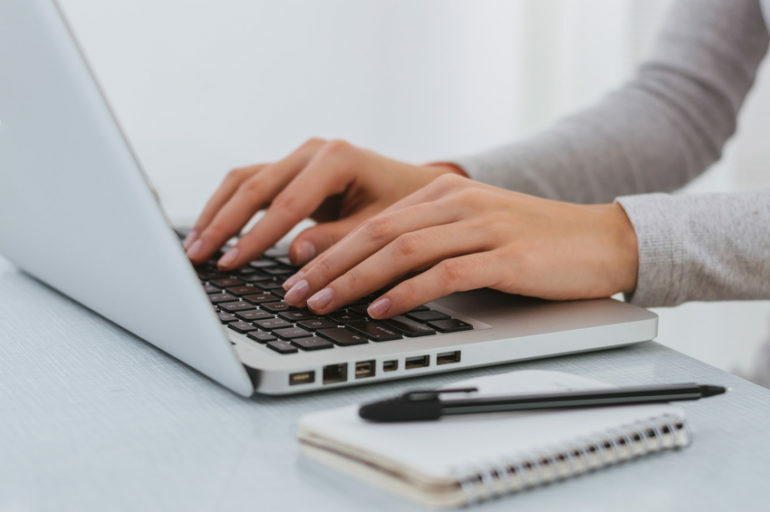 Improved transcription: here again, the aim is to render all of the content provided by the client, still word for word, but leaving out any hesitations and repetitions. Revised transcription: this involves a full-on adjustment of the content to make away with hesitations, awkwardness, grammatical errors and to guarantee a smoother style. This type of task is often suited to the fields of marketing, medicine and science, as well as conference material. The work time and the cost of a service depend on the duration of the file to be transcribed, the type of transcription, the quality of the file provided by the client, the timeframe, etc. At Tradissima, we deliver professional, time-stamped transcriptions in the form of tables, which enable easier tracking with the audio or video file. If the transcribed content is destined to be translated, we add another column: the first one is for the timestamp, where we indicate the beginning of each sentence down to the second, the second column contains the transcription, and the third column contains the translation in the target language requested by the client. The final quality of this service is guaranteed by the dual approval principle: a transcriber is in charge of rendering the content of the recording, while a native translator then works on the consistency of the file and transposes the message into the desired language.